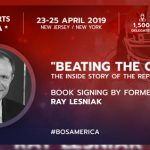 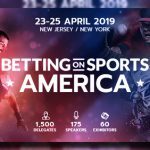 Betting on Sports America, the largest sports betting expo dedicated to the regulated US market, will take place in New York City and New Jersey on April 24th and 25th, SBC’s first event outside of London. 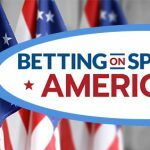 With six years of sports betting industry event production under their belt, SBC will bring European expertise to the nascent US market in addition to hosting stakeholders such as the Governor of New Jersey, representatives from the major leagues, US regulators, US-facing operators, affiliates and more. 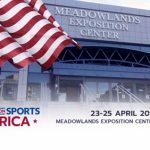 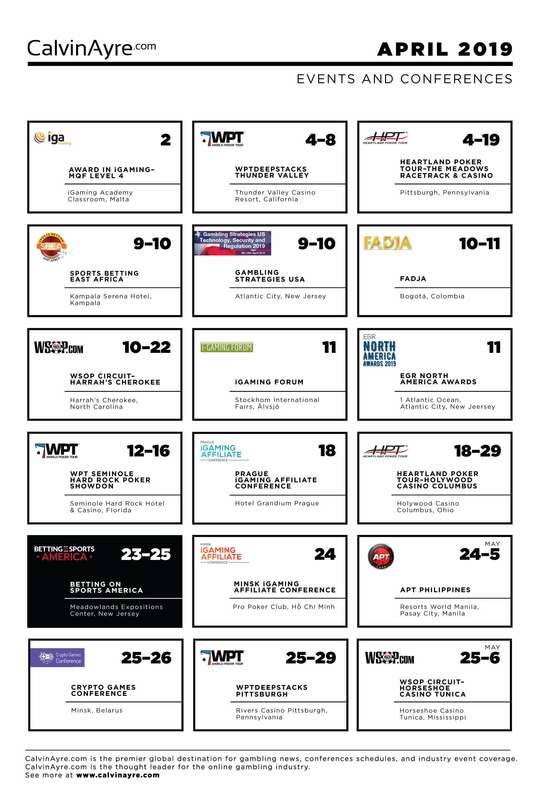 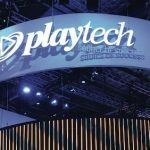 In addition to crafting a robust conference program and welcoming 60 exhibitors, delegates will be treated to special networking activities both in New Jersey and in NYC, including Jay Z’s 40/40 club, Meadowlands Racetrack Roof Bar and Manhattan’s Sky Room.